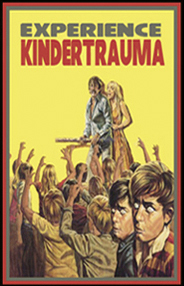 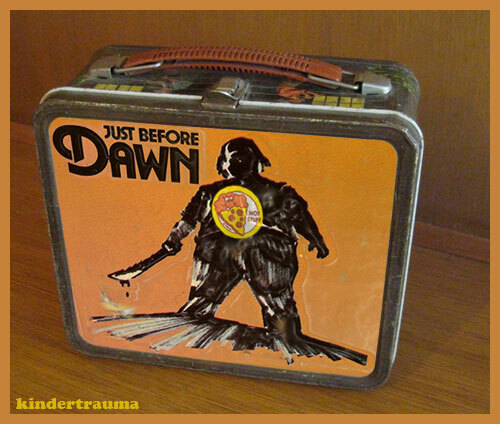 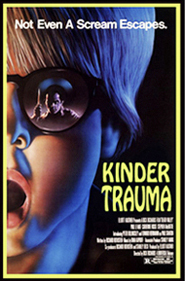 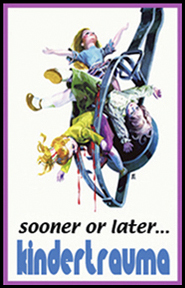 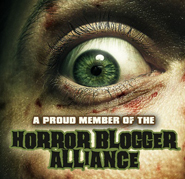 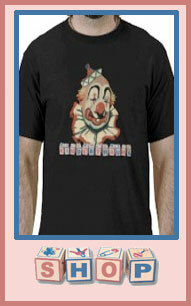 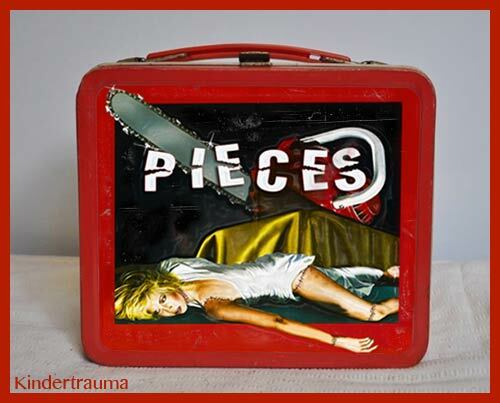 NOTE: You can vist the first Cafeteria Kindertrauma HERE. 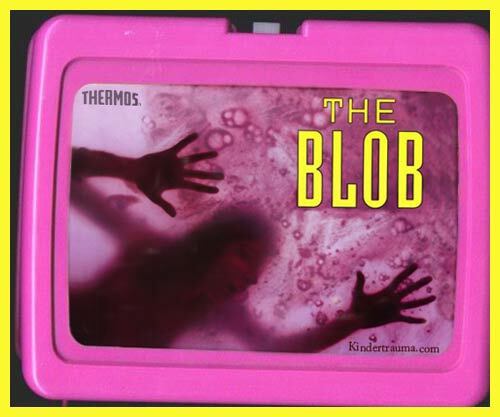 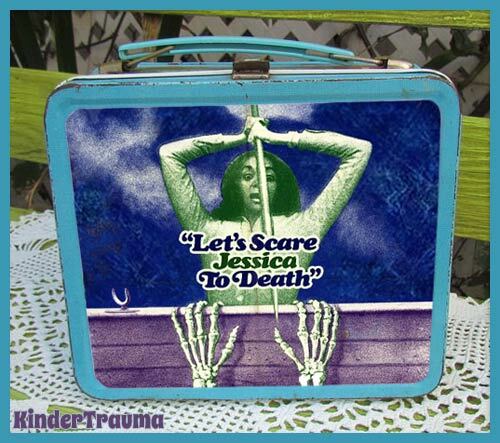 My vision of a perfect world would be one in which the Sunday morning Back-To-School newspaper advertising supplement offers 20% off Let’s Scare Jessica to Death lunchboxes. 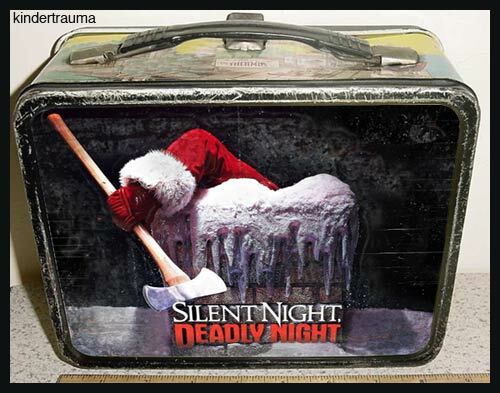 These are genius. 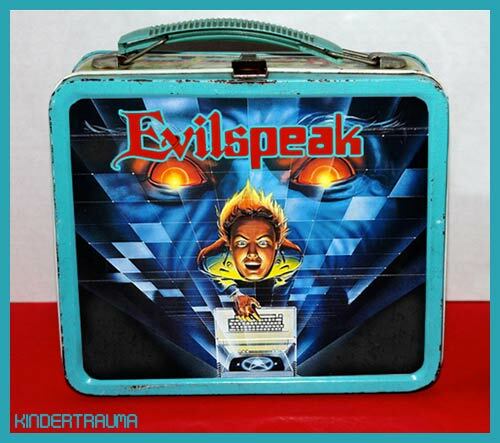 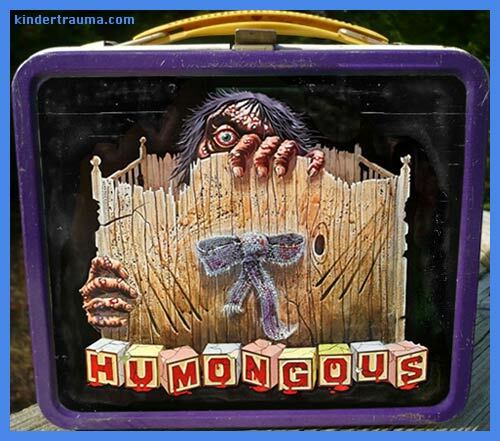 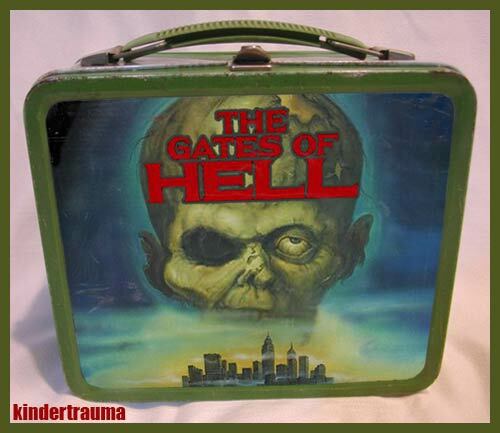 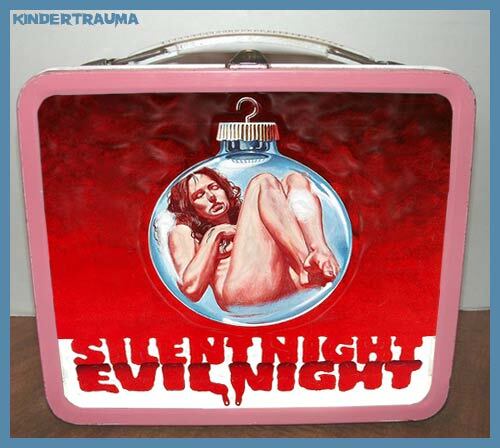 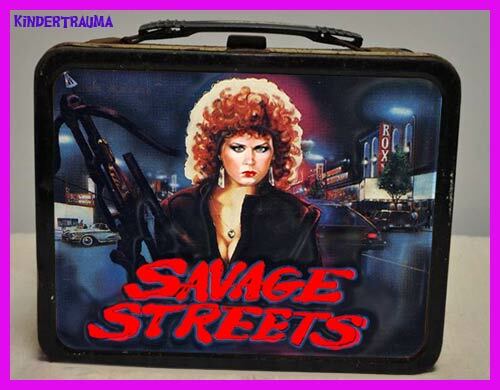 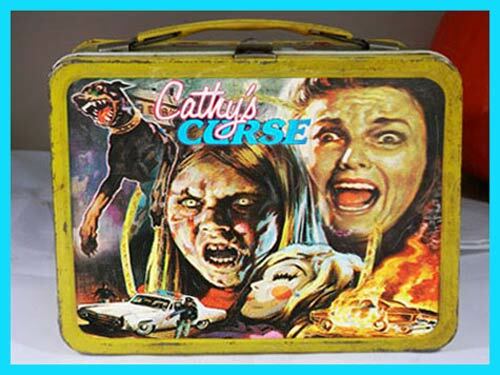 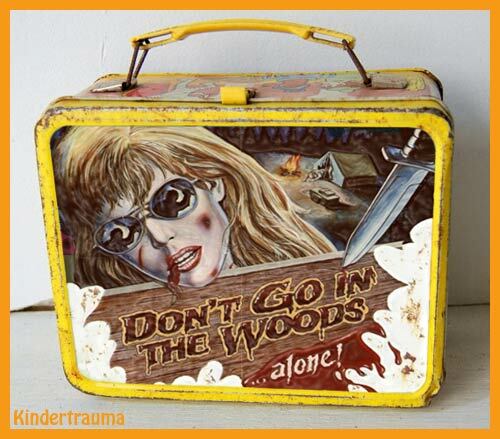 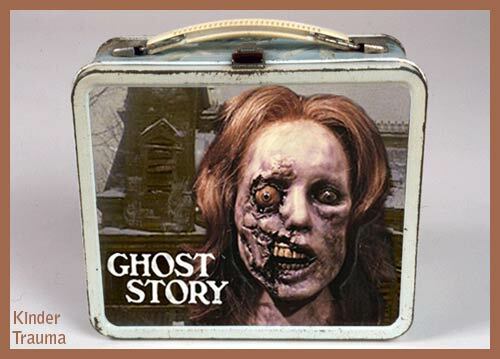 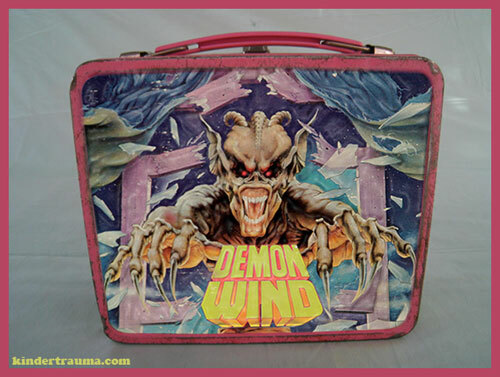 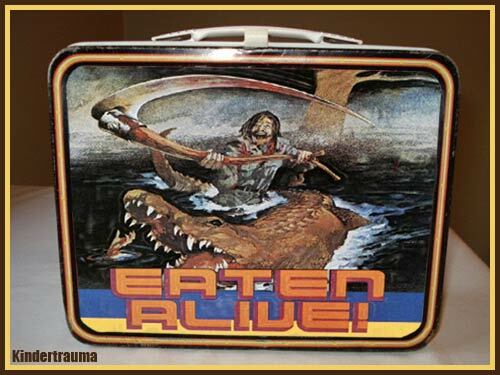 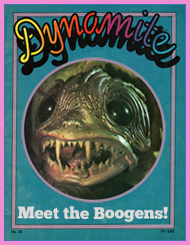 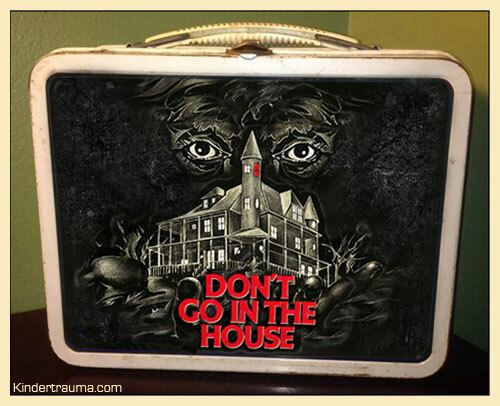 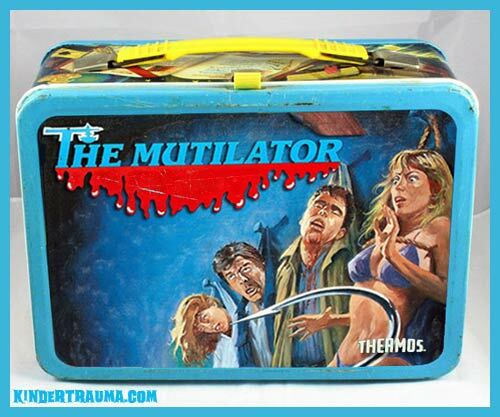 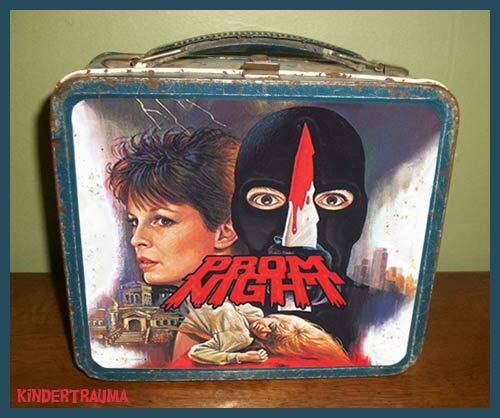 If I was seven years old again I’d probably have to go with the “Cathy’s Curse” lunchbox – it has a lot going on – auto mayhem, snarling dogs and Hellish faces!